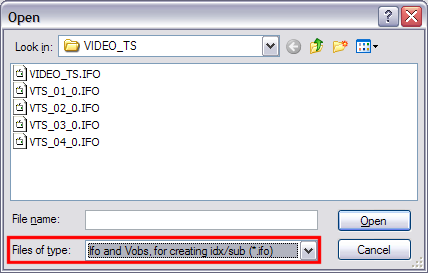 This guide shows you how to use VobSub/DirectVobSub and related tools for subtitle ripping, playback and encoding (turning subtitles files into hard-coded subtitles). 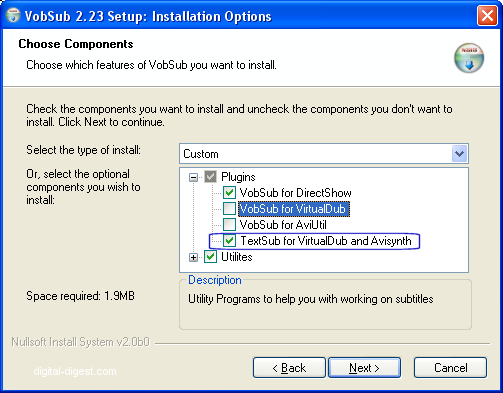 Make sure you download and install both VobSub (needed for subtitle extraction) and VSFilter/DirectVobSub (needed for playback). 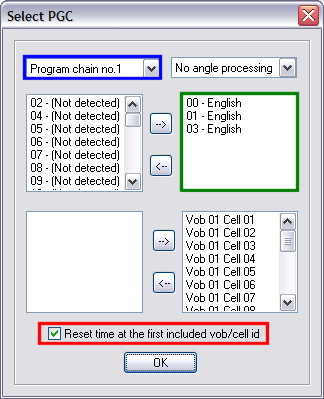 If you plan on turning subtitle files (in text formats) into hard-coded/burnt subtitles (for players that do not support separate subtitle files), then during the installation of VobSub, make sure the "TextSub" option is selected. Alternatively, you can simply download this WinRAR package, and extract the "textsub.vdf" file to your VirtualDub "plugins" directory (eg. "C:\Program Files\VirtualDub\plugins"). 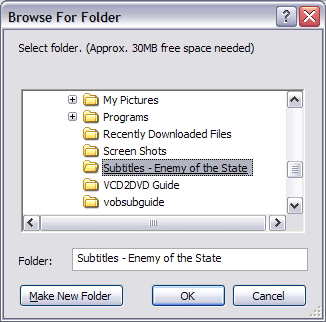 How to rip the subtitle files. After a while when it's done indexing press OK to get back to the filter selection. 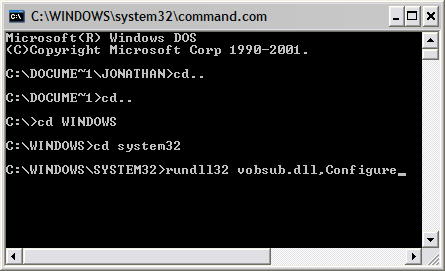 VobSub will have created 3 new files in the directory you indicated before (to save the index file). These files are named like your ifo file, for instance in our case vts_01_0.ifo, vts_01_0.idx and vts_01_0.sub. Rename these 3 files so that they have the same name as your AVI file. For instance if your AVI is called matrix.avi rename vts_01_0.ifo to matrix.ifo, vts_01_0.idx to matrix.idx and vts_01_0.sub to matrix.sub. 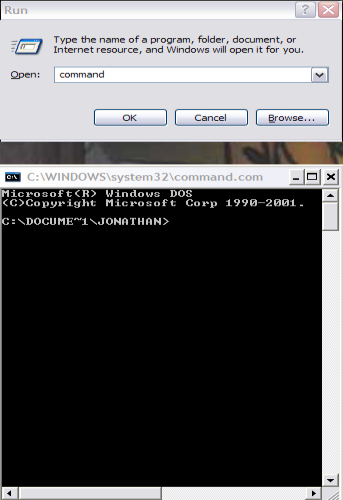 You can also compress the .sub file using WinRar. When VobSub gets done Indexing (times will vary), press the "OK" button to return to the "Filter Selection"